We’re Now Hiring Employees For 2018. Apply Below! By working with Core Precision, you will have the opportunity to build your professional experience and play an important role in a dedicated team. We are proud to offer competitive pay and a positive work environment. We are always looking for candidates who are detail-oriented, take pride in what they do and are leaders both on and off the job. If this sounds like you, then we want to hear from you! Current positions and job descriptions are listed below. 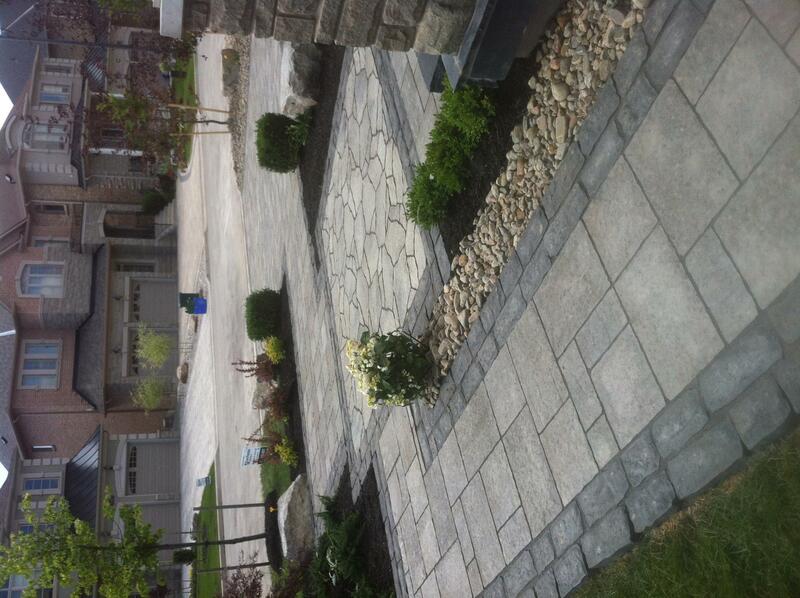 We are looking to hire a seasoned hardworking foreman with experience working with landscaping, masonry, and interlocking stones. The individual must have demonstrated ability to lead and command a team. The ideal candidate must be able to work independently and make sound decisions to ensure top level customer satisfaction. The Foreman must lead by example and ensure the entire team works towards one single goal, Customer Satisfaction. Manage and supervise part-time and full-time skilled and unskilled manual labour staff. Assign and delegate tasks and responsibilities. Ensure project is completed according to project schedule. Contract seasonal full-time position, winter positions available. Over 3 – 5-year experience in a lead or supervisory position in the landscaping, masonry, interlocking and flagstone industry. Maintains safety as being number 1 priority in all construction activities. 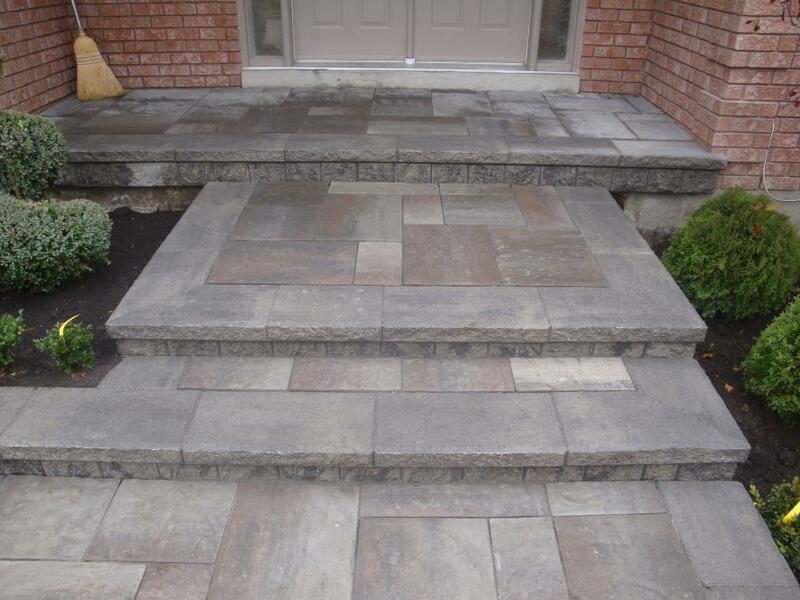 Minimum of 3-year experience with interlocking and flagstone installation. Excellent customer service and attitude. Career minded with a desire to grow with the company. Experience with skid steer loaders, excavators, compaction equipment. 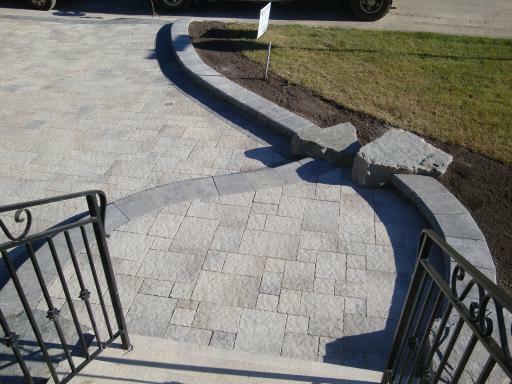 A Skilled Laborer is responsible for performing a variety of work tasks (generally physical labor) in order to assist with the completion of landscape construction projects. The labourer will be required to operate a variety of tools and equipment to carry out specified job tasks. 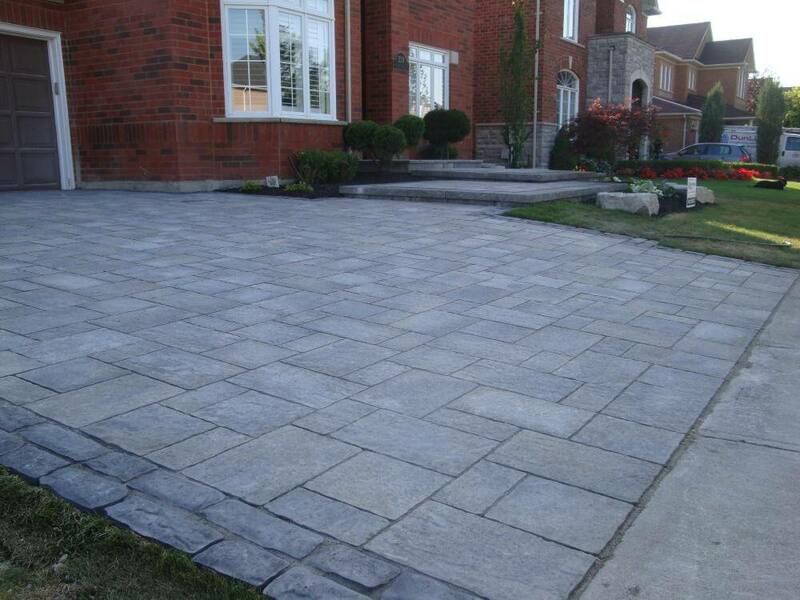 Ability to grade for pavers and installation of pavers and wall materials. 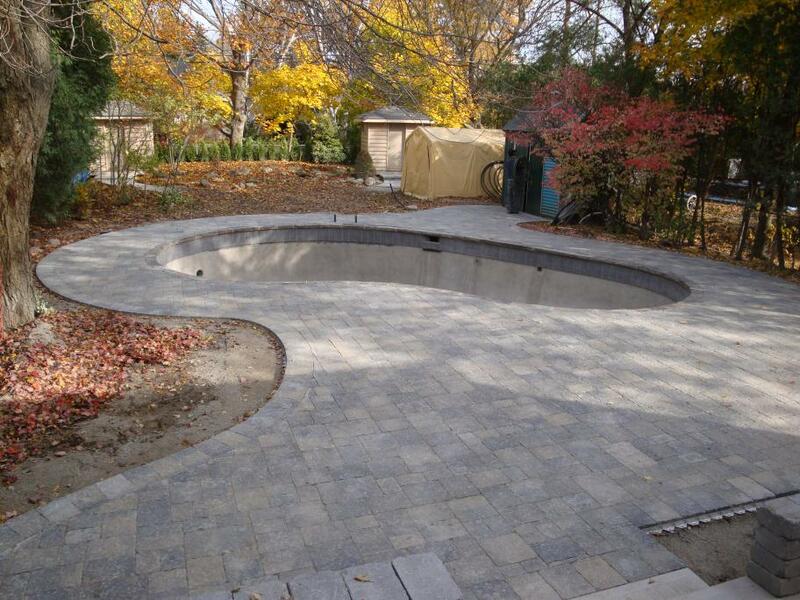 Assist in job site preparation prior to beginning of each project, which vary in size and scope. 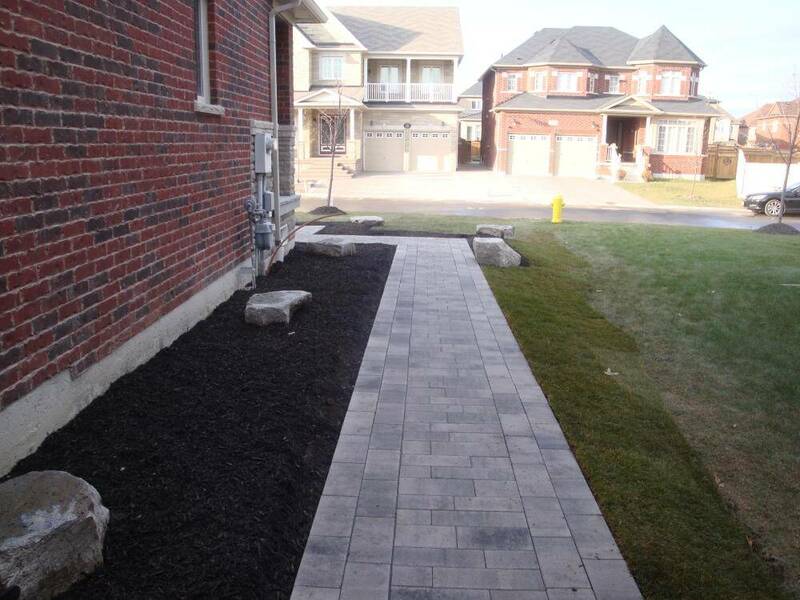 Assist in all facets related to landscape construction, demolition/excavation, site preparation, interlock and natural stone work, grading/sodding and planting. We are hiring experienced AZ-R, AZ or DZ licensed Dump Truck drivers to transport construction materials, aggregates, soils, stones, and equipment. 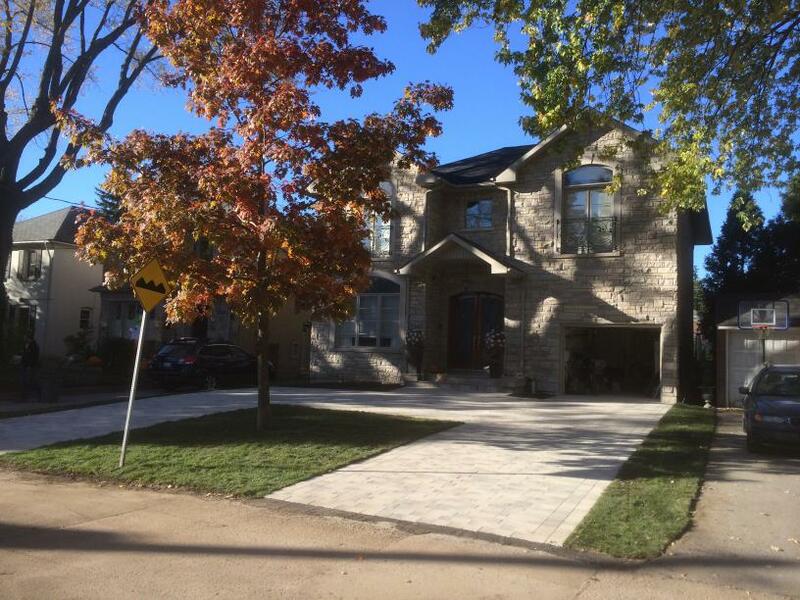 This is a full-time position and primarily within the GTA and surrounding areas. Drive the truck in a safe and effective manner. Safety is number one priority. The Driver will be transporting and dumping loose materials, such as sand, gravel, crushed rock to different jobsites. Must be able to help the crew on site if driving is not required including manual labour. Oversee condition of vehicle and inspect tires, lights, brakes, gauges etc. to make sure truck is running properly at all times. Must be able to tie down equipment on float trailers. Must have a clean driving abstract. Ability to lift a minimum of 50lbs. 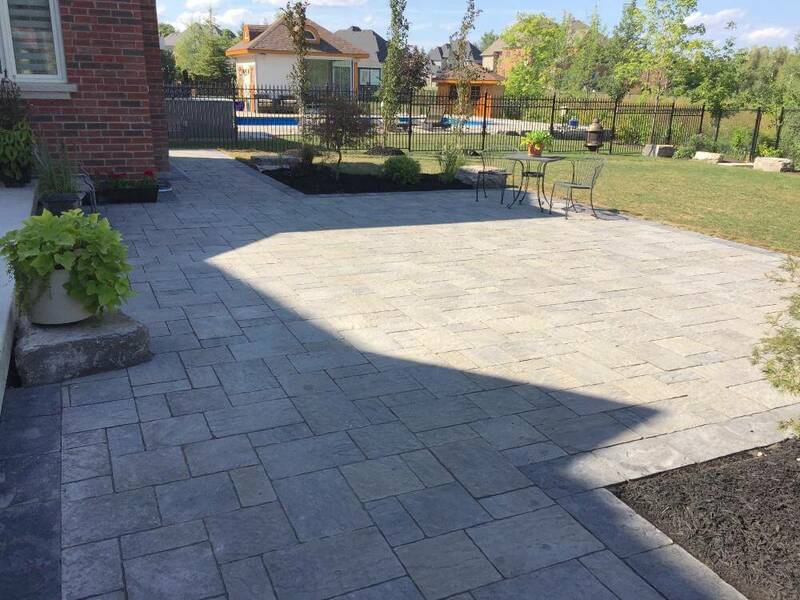 This entry was posted in News on November 1, 2016 by Landscape Design.